Hard disc drive errors whether it’s bad or weak sectors or bad reading heads, hard disc drives are very sensitive, prone to break down and very under estimated for having problems. Most of the world depend on hard drives backing up their data, whether it is personal photographs or business documents, we take for granted that once it’s on our computers it is safe. Well here is news for those pc users that fall into this category of “it’s safe, it’s on my computer, backed up”. Computer hard disc drives, no matter on their make are simply not that dependable. You can spend good money on a hard drive feeling that because you spent that extra money for a better make and assume better quality then all your data is safe but it really isn’t. I have had so many people from all walks of life come to me asking me to rescue their data from their hard drives. A lot of these hard disc drives have still been in warranty and have been quite expensive drives too. The worst one I ever saw was made by a company that I regard as the best hard disc drive manufacturer in the world; it was only a few months old and was a very expensive hard disc drive. I ran some hard disc drive diagnostics and found that it had twenty odd thousand bad sectors and was impossible to recover any data as all the remaining files were completely truncated. This is a perfect example of what can happen and how much we rely on our data as this hard drive was the core for a local business who lost a lot of important data. The hard drive was in such a state that it was impossible for an expensive data recovery company to rescue. 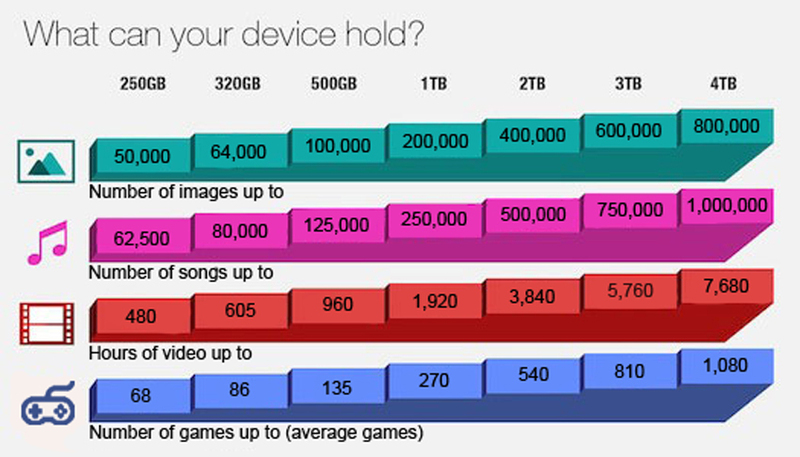 Always backup your data onto discs, external hard drives and USB flash drives as well as its original destination e.g. your computer’s hard drive. Having backups of important data can be like a bar of gold when things go wrong. You should also find a good competent pc engineer that you trust and is reliable. Have your computer checked over and have them run a diagnostics through your hard drive even if its once a year. You have to mot your car once a year why not try and do the same with your computer. 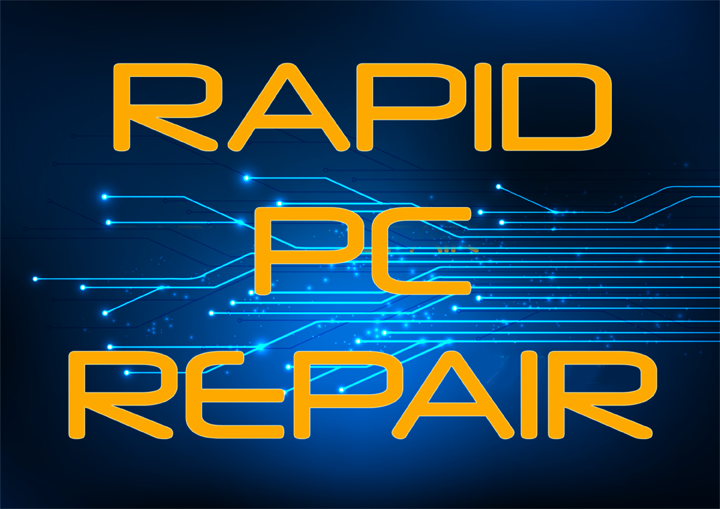 Why not get a check over to optimize speed and run some quick diagnostics through the hard drive, ram and heat sink fan (a common problem that causes serious heat problems, this is covered in the above article). When replacing a hard drive be sure to consider the data size and what your target requirements are of that computer.